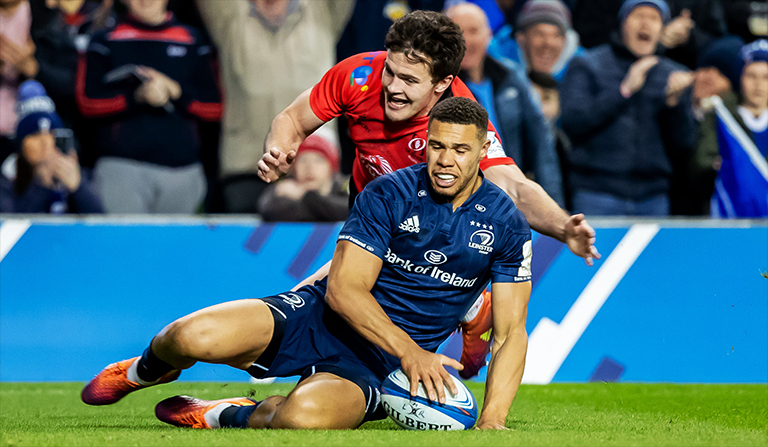 Disappoiting news has emerged today that Gardaí were forced to remove a spectator in an alleged ‘sectarian’ incident during yesterday’s Champions Cup quarter-final between Leinster and Ulster at the Aviva Stadium. 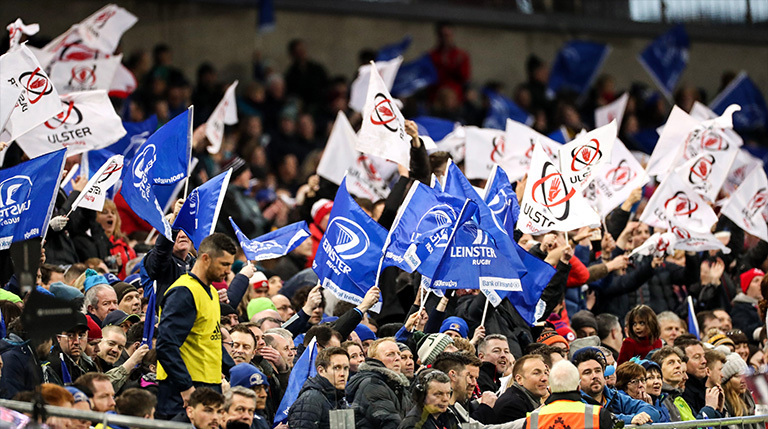 What exactly happened during the incident remains unclear, but Leinster have released a statement to say there is “no place in sport or society” for what happened and that stewards and Gardaí dealt with it accordingly. And in a follow-up statement, the defending European champions asked for the unwelcome abuse not to be the narrative in what was a “special day” for Irish Rugby aside from that one isolated incident.